Week 4 is ending soon – and with a landslide victory, we’re wondering what’s next? With the end of Week 4 of the Dread Solstice Global Campaign nearing an end, it’s pretty clear what option the players wanted to go with. In fact, this was probably one of the most anti-climatic weeks of the entire campaign. Skull jumped out to a wide margin and the other two options weren’t even close. You could combine them both and they would still be trailing Skull. 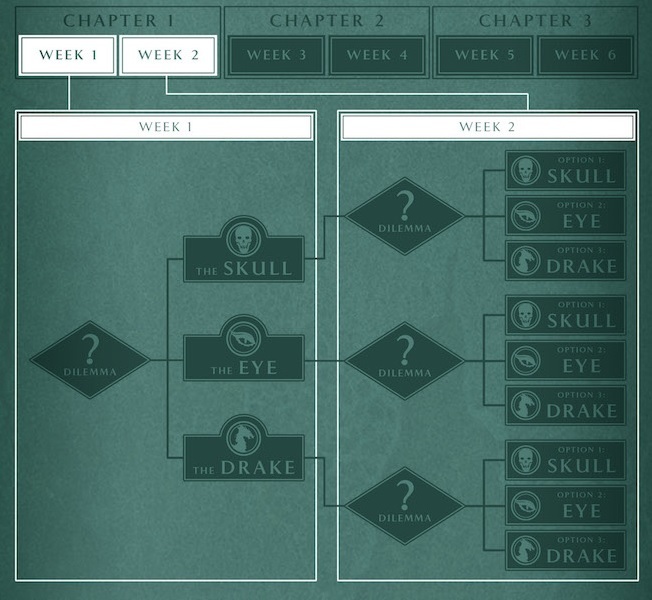 Drake’s option is to “win the favor and Korghos Khul and fight beneath his banners” – HAH. Sorry Khul, but no one likes you. 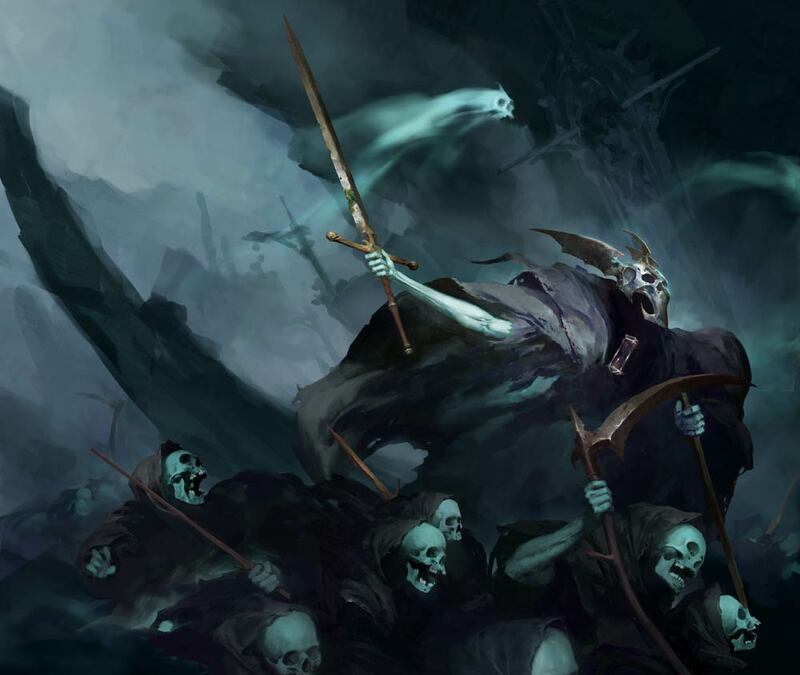 Order, Death and Destruction certainly aren’t going to pull for that option and as for Chaos…well, 3/4ths of their armies don’t like you either. 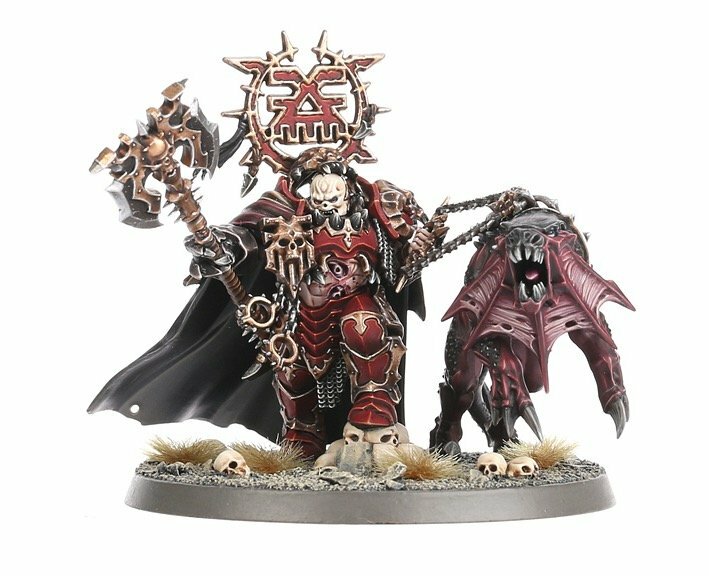 Yeah, Khorne is a popular chaos god – but Khul? That’s like finding out Kylo Ren is Adam Driver. I’m supposed to be intimidated by that guy? Nah. That’s a pass. 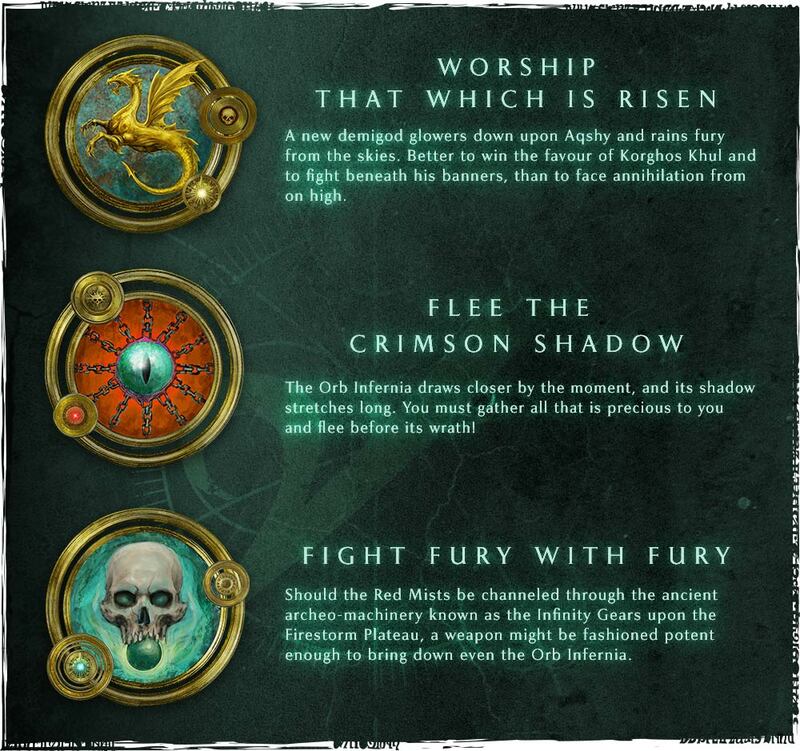 The “Flee The Crimson Shadow” option for Eye is also pretty terrible. The Orb Infernia is getting closer and you’re giving the players the option to…run? Based on the last 3 weeks worth of results and options, is that really an option? Look, there is loot on the line, secrets to unlock, and players WANT to FIGHT in this Global (War) Campaign. It’s a game after all and one of the ways you participate is to fight battles. So yeah, this was another pretty obvious hard pass. The Skull option has it all this week. Fight against the rising fury. Use some ancient archeo-machinery to channel the Red Mists and create a weapon? Heck ya! That sounds freakin’ RAD! Could this plan backfire? Absolutely. But I’d rather see an awesome explosion of fireworks than a puff of smoke. Here’s the real question and it’s a two parter: What’s next for the Campaign? And what’s Games Workshop going to do about it? “Realm of Fire” what will happen when we mix in the Red Mists and cause everyone to burn…with RAGE. There was a possiblity that this branching campaign would basically turn into a snowball of one option the whole way through. And while it hasn’t been a complete shutout, it’s been pretty close. So what’s going to happen for the next week? Well, we’re probably going to get some new rules and we’re going to deal with the events and choices the players made. I just hope that Week 5 presents the players with some actual options and not the faux options we had for Week 4. It’s a neat model. But as a “Big Bad” he’s just not that scary. 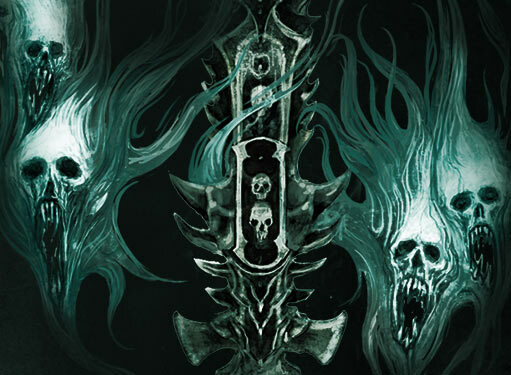 So what do you think will happen with Week 5 of the Dread Solstice Campaign – it’s kicking off in less than a day!